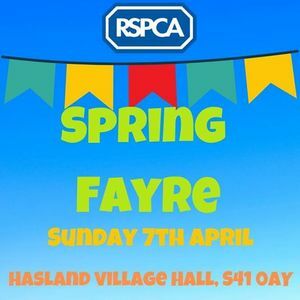 We will be bouncing into Spring with our fabulous and fun Spring Fayre where we there will be a wide range of lovely craft stalls, games, tomobolas and plenty of delicous cakes. 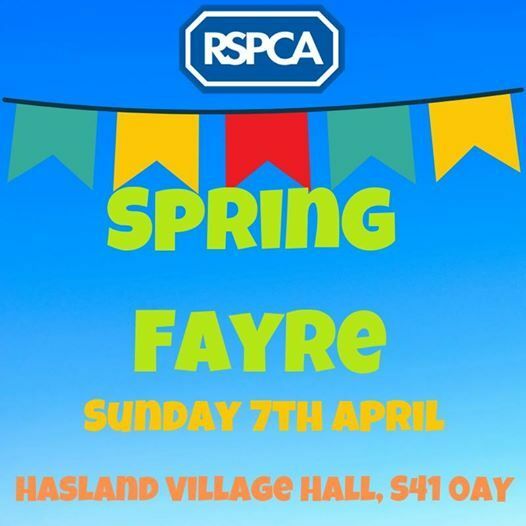 Entry is free so bring the whole family down for a day out and help support our Animal Centre. Dogs Allowed! !